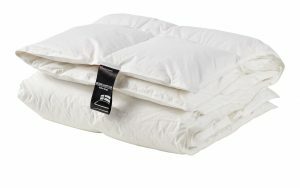 summer duvet - Do you really need a special duvet for summer time? 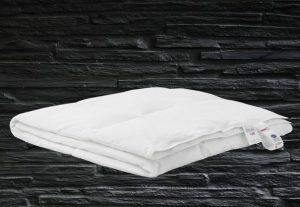 This delicious Duvet from Danish Temprakon is both temperatures regulating and has an active cooling effect, making it very suitable for you who are too hot at night. The duvet is produced according to all regulations, so it is both organic and allergic. It’s made of 100% cotton, and the fill is 90% duck dun. 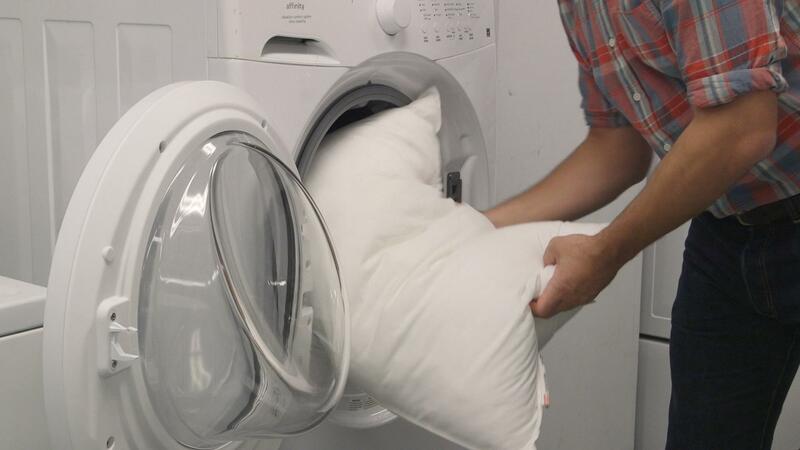 The duvet can be washed by 60 degrees and tumble dried. To celebrate Ringsted Duns 70 year anniversary, a new line of quality duvet has been made. Among other things, this double summer duvet. Made from 100% cotton and the filling is 70% duck dun and 30% feather. 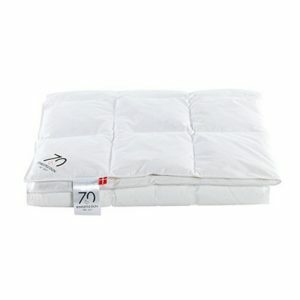 The duvet is both NOmite treated and with Oeko-Tex 100 labeling. Can be washed at 60 degrees. This summer duvet is Danish produced and is part of Better nights duvet line. With 90% duck dun filling and 100% cotton fabric. 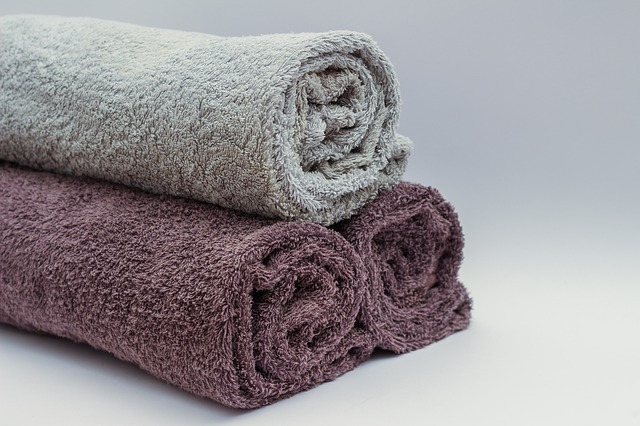 The duvet can be ashed at 60 degrees and should be followed by tumble drying. With NOmite treatment, Oeko-Tex 100 marking and Downafresh certificate, you get a great and allergy friendly duvet. 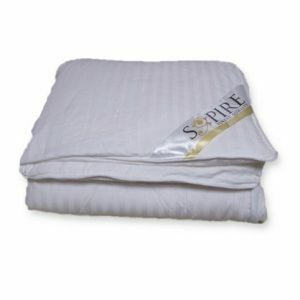 This is a soft and light temperature regulating summer duvet that absorbs sweat and allows the skin to breathe. The filling is 100% long mulberry silk fiber, fabric 100% cotton and 100% handmade. 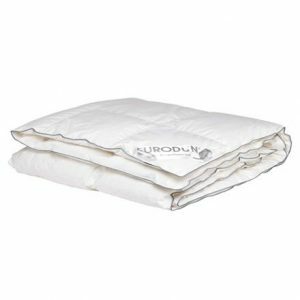 If you want a duvet, that is extra soft and feels comfortable, this silk duvet is an outstanding bargain. Since it is made of silk, it cannot be machine washed but should be aired outside at least twice a year. 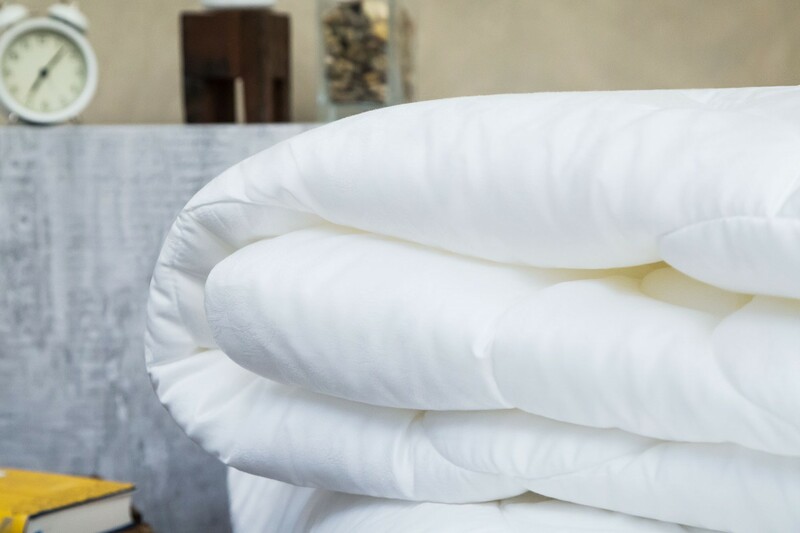 A light and soft summer duvet, made according to the current regulations for allergy, which means that the filling is from Europe, and the duvet has certificates like NOmite and Oeko-Tex 100. The dun is additionally temperature regulating with a high carrying capacity. 100% mosques dun and Batiste cotton to make it extra soft and light. 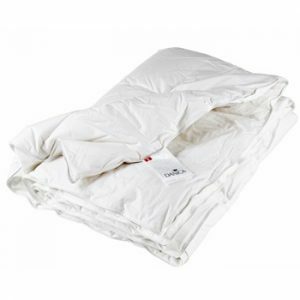 This summer duvet can be washed at 60 degrees and should be followed by tumble drying. In most places, there are differences in temperatures during the year. The indoor temperature is also changing due to the isolation of our houses. 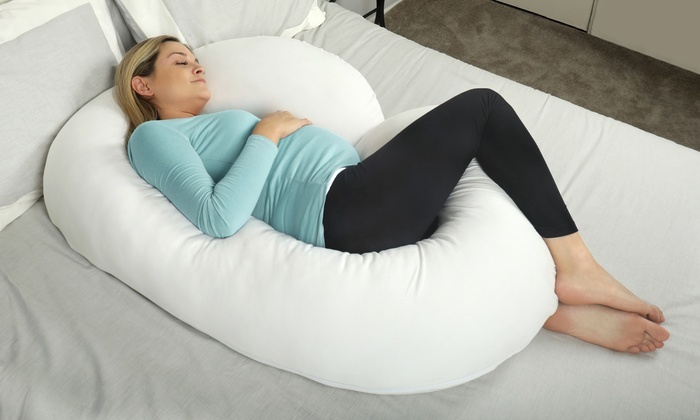 Therefore, most people will benefit from a thin summer duvet in summer and a thick winter duvet in the winter. 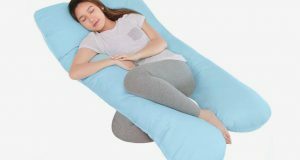 Sleep comfort is not optimal if you feel hot and you will sleep more easily and wake up more often – and therefore do not feel as refreshed. A summer duvet is a good investment. You will probably use it 3-4 month a year so it should last for many years to come. A good quality duvet has at least a ten years lifespan. Also, there are advantages and disadvantages of the various types of filling. 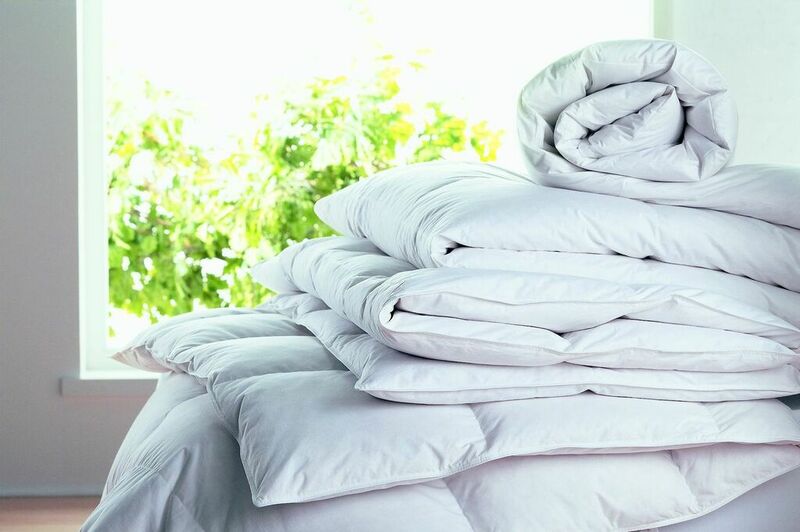 As a rule, the duvet can usually be washed at 60 degrees in the washing machine, and thereby eliminates bacteria. A dun filled duvet must be dried until they are completely dry. Preferable to tennis balls in the tumble dryer. Mosques and silk are known to be extra temperature regulating. 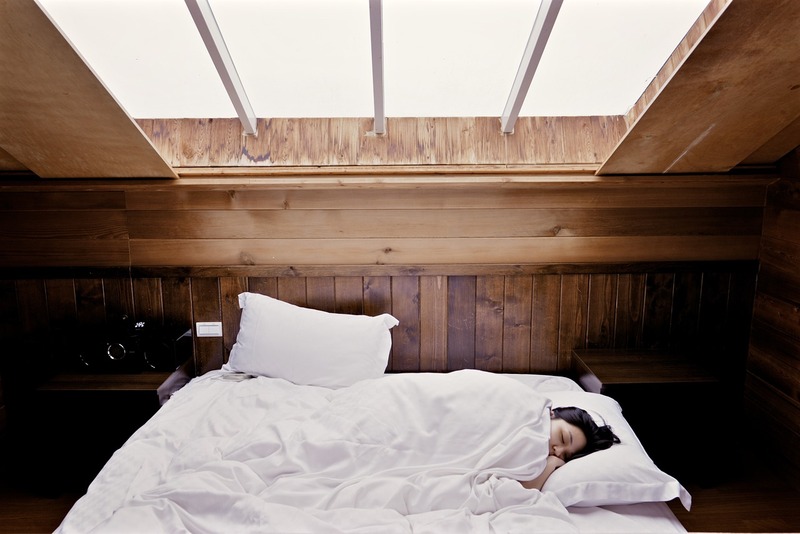 A summer duvet with silk filling is super soft, and temperature regulating but comes with some disadvantages. It cannot be machine washed and tumble dryer.